The first is on the Sacramento River in the winter; when the grass is green. The second is of the hills in the East Bay. 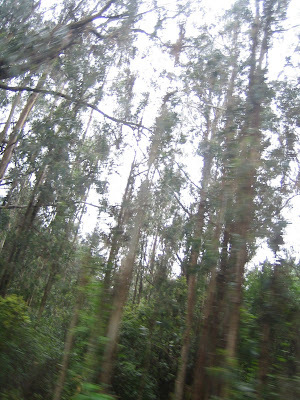 I have this picture to remind me of the good smell as I drove through them. It smelled wet and sweet. The loveliest are in this collection.